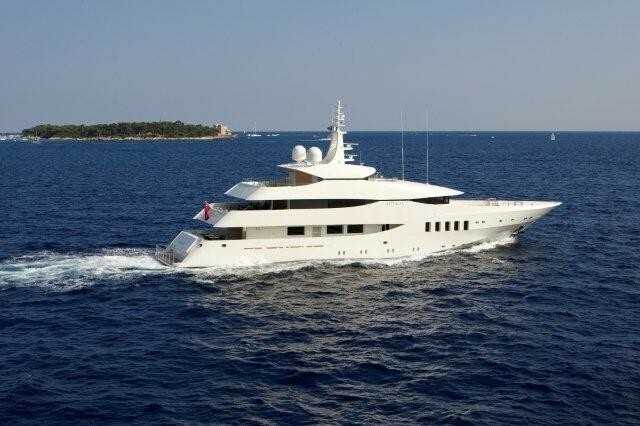 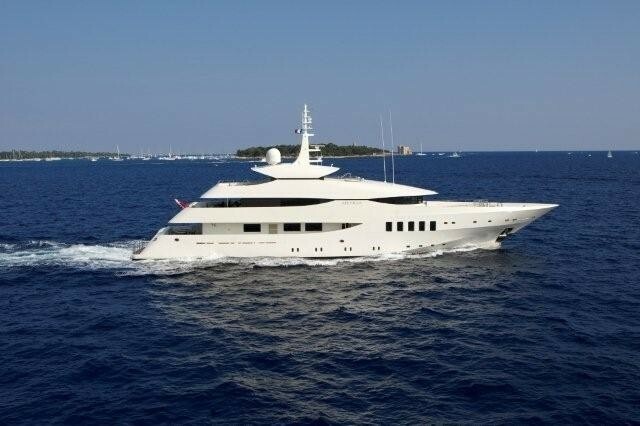 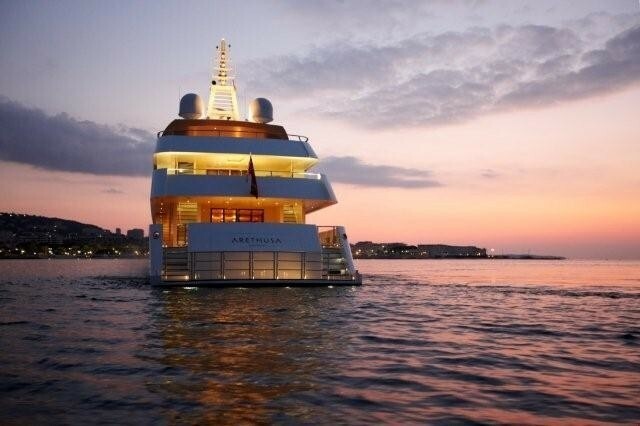 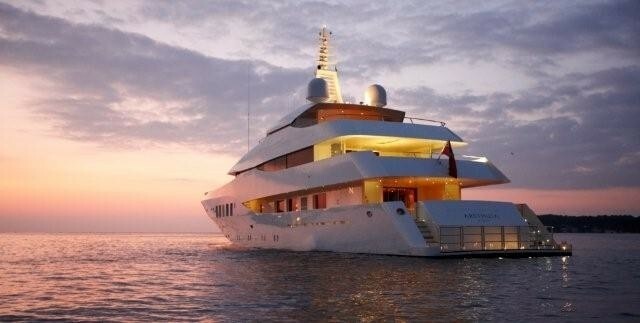 ALKHOR is a 47,04m (154' 3") motor yacht built by Nereids Yachts in 2008. 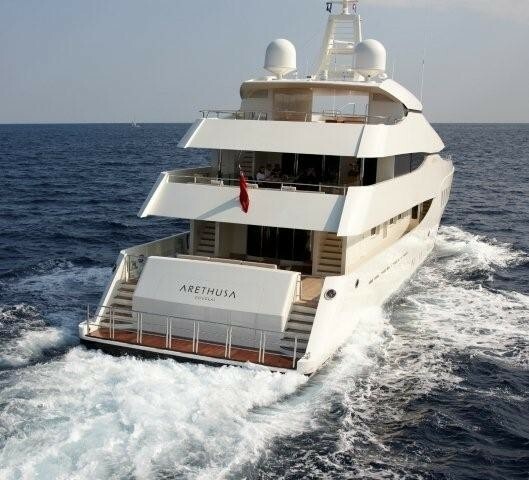 She was built specifically for guests offering a great layout and accommodation for up to 10 guests. 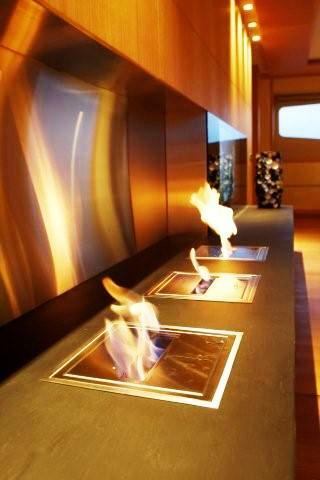 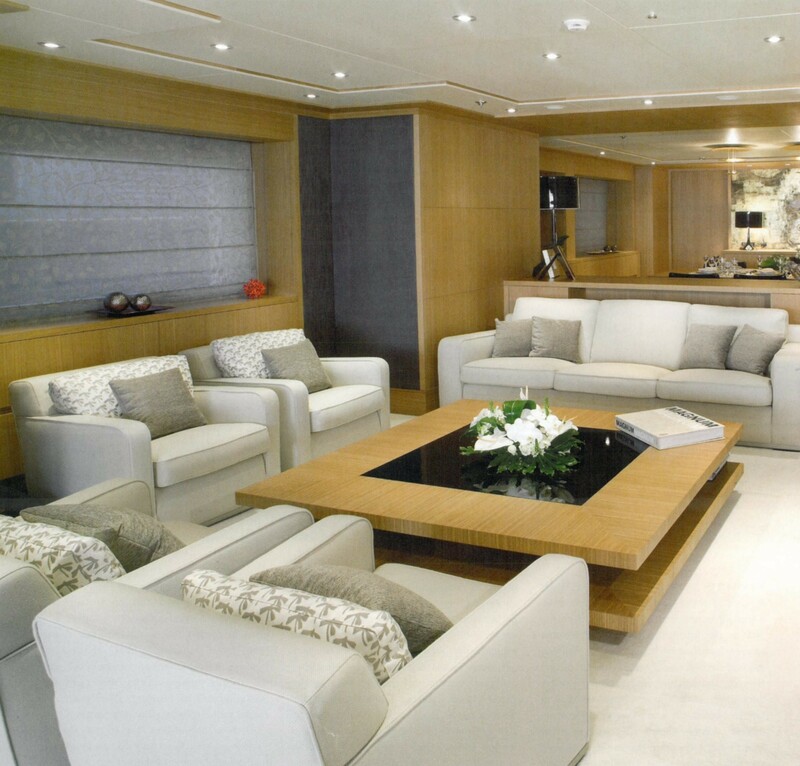 ALKHOR features interior design by Geneva-based Design Investment. 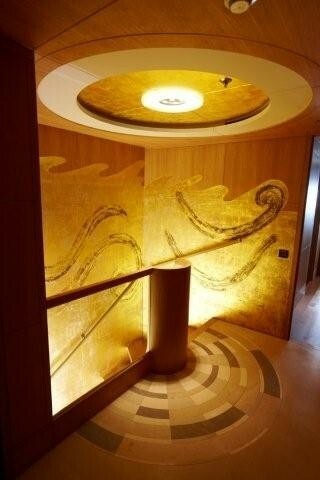 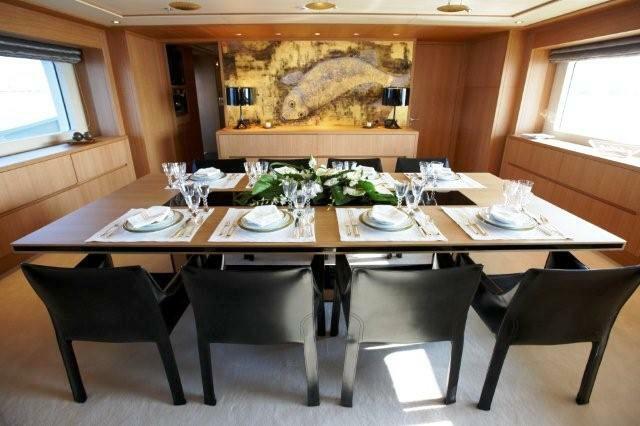 Her interior presents a relaxed atmosphere created and enhanced by soft colours and unique artwork and panels by the Turkish sculptor and painter Günseli Kato. The extraordinarily captivating images manage to dominate the interior without intrusion or overstatement. 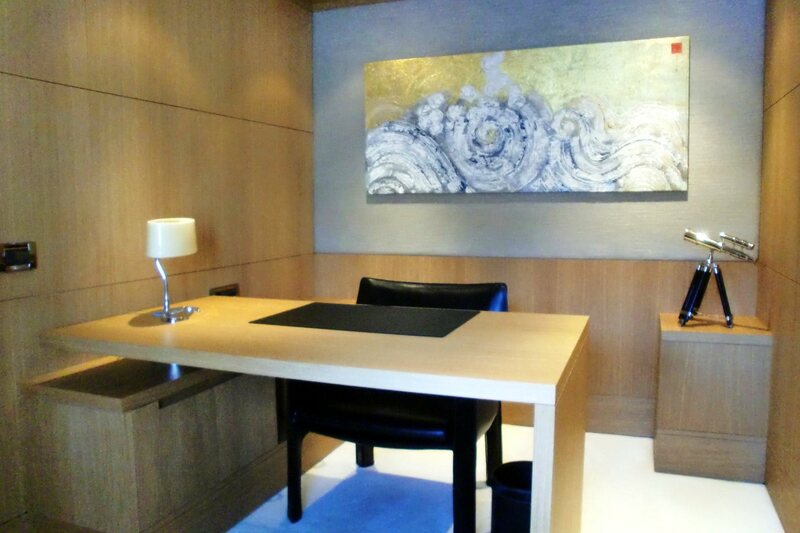 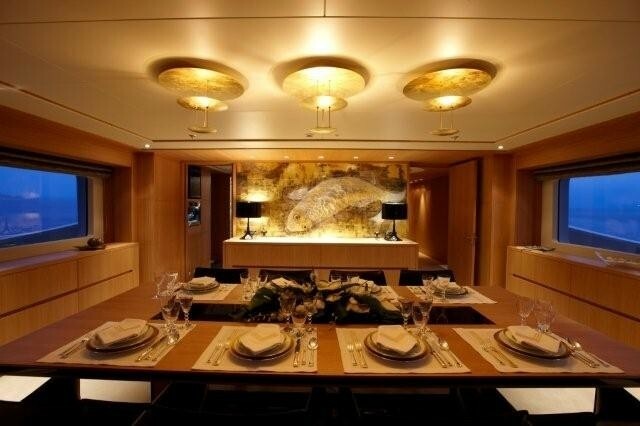 A beautiful golden fish painting is a prominent feature of the dining area in the main salon a draws the eye without overwhelming the space. 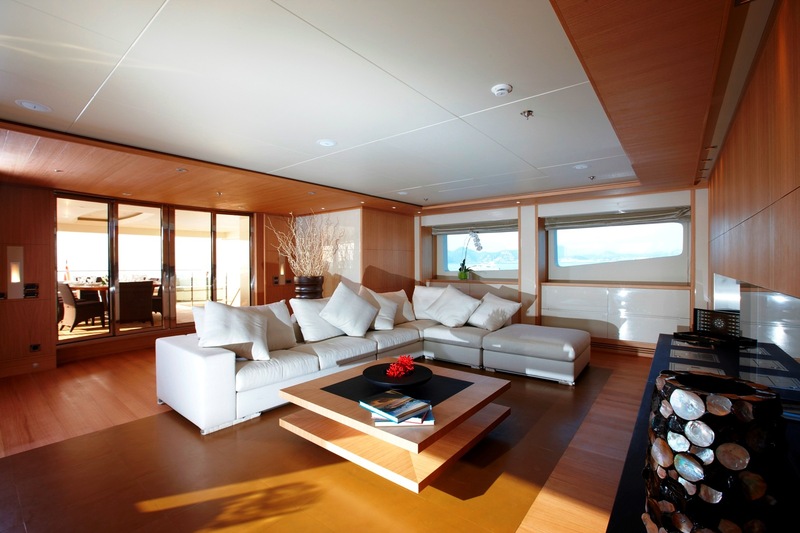 Clean lines and subdued shades create an enjoyable ambience. 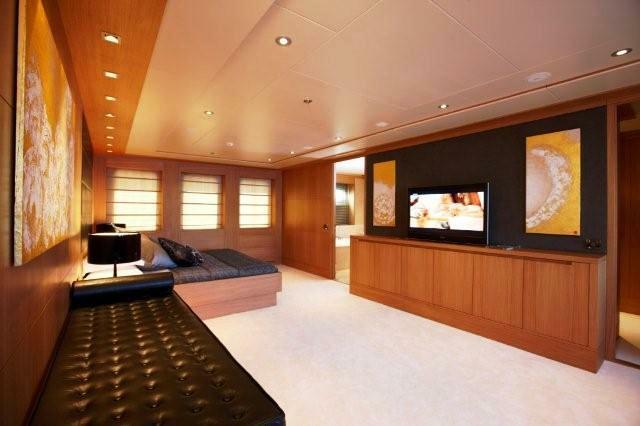 ALKHOR also boasts an upper salon which is the perfect retreat where guests can enjoy television and entertainment in front of a modern open fire. 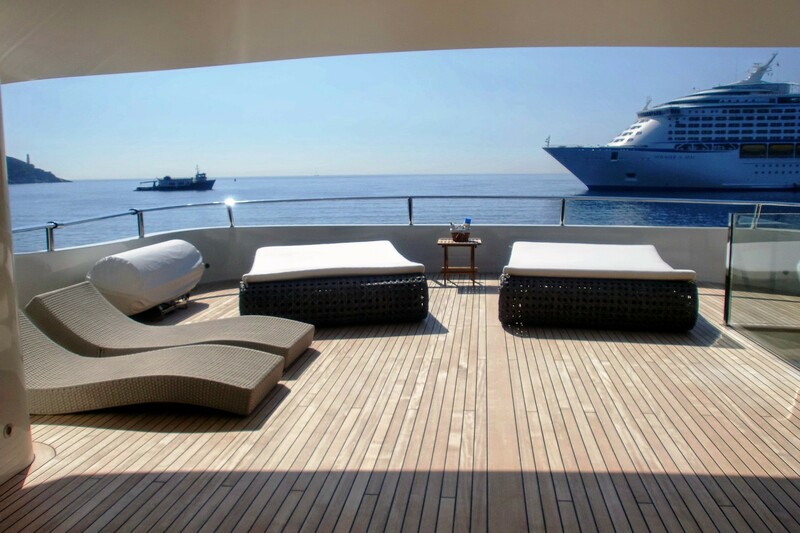 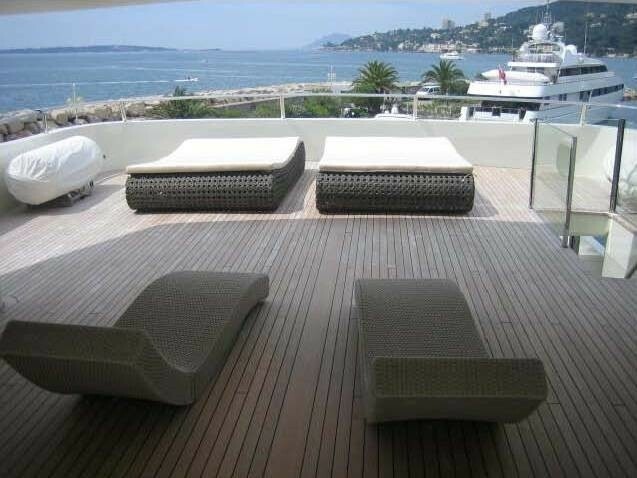 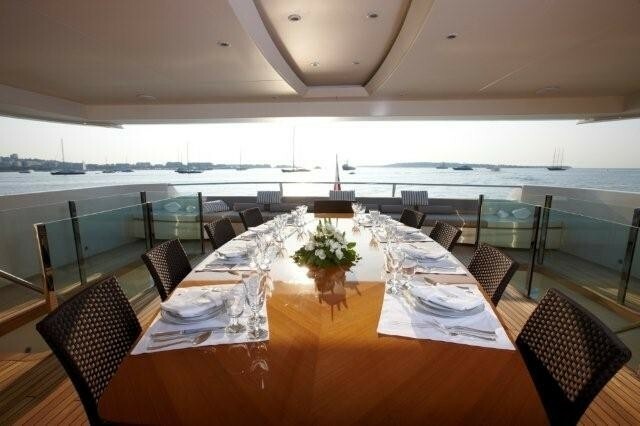 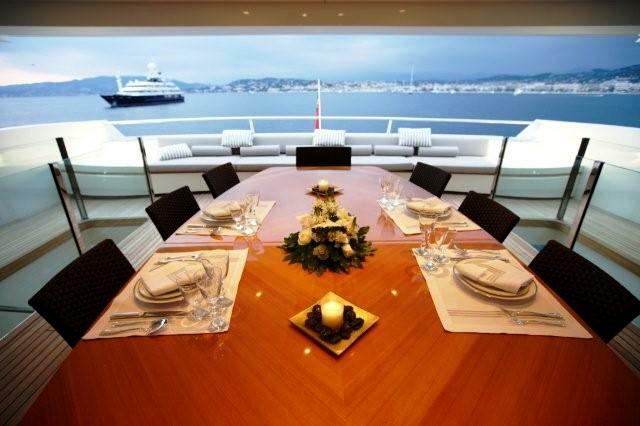 The yacht features wonderful outdoor spaces. 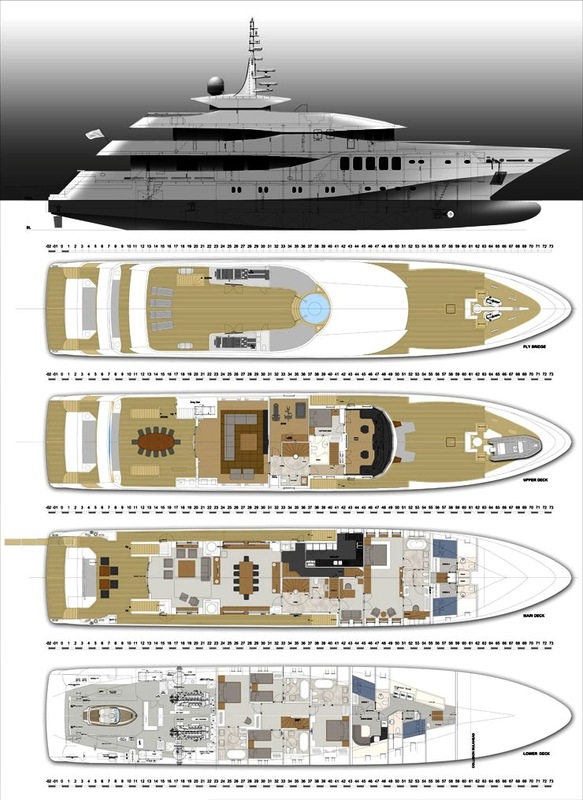 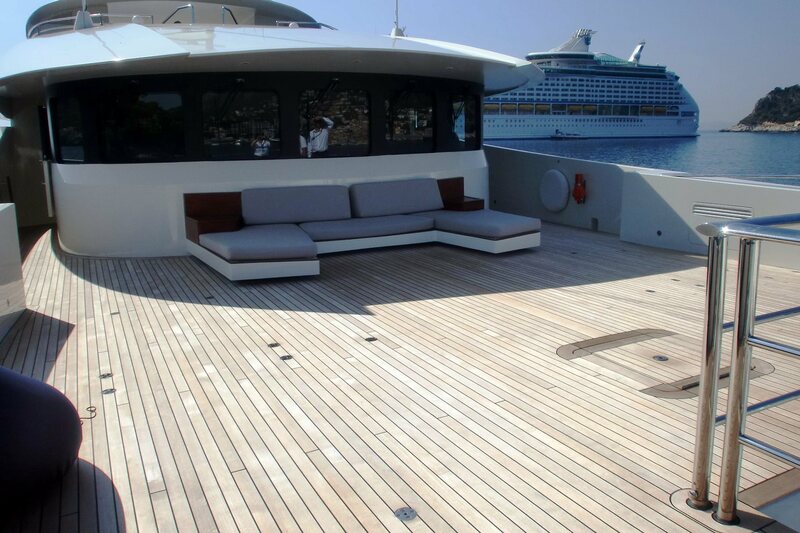 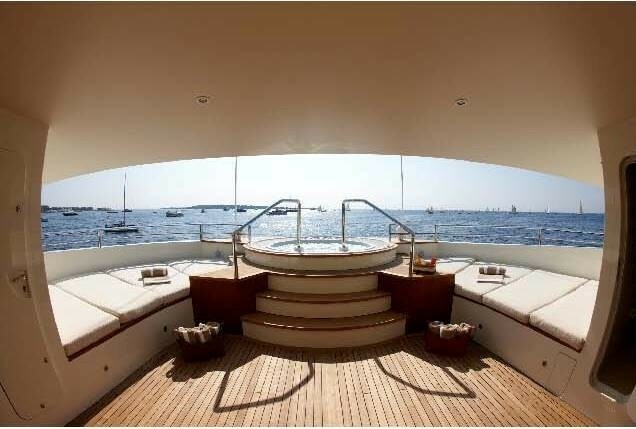 Her shaded main and upper aft decks are expansive with uncluttered teak surfaces offering an enormous amount of space. 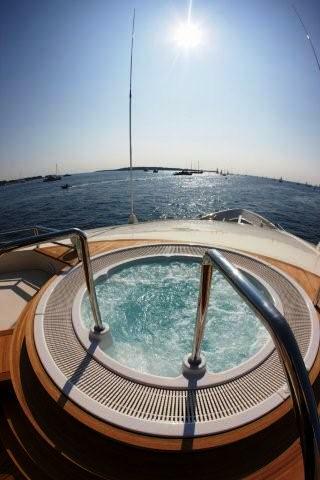 The sundeck features a curved hard top giving the superstructure an appealing "crown" that offers shade to expansive exterior sundeck that boasts a large spa pool and outdoor dining. 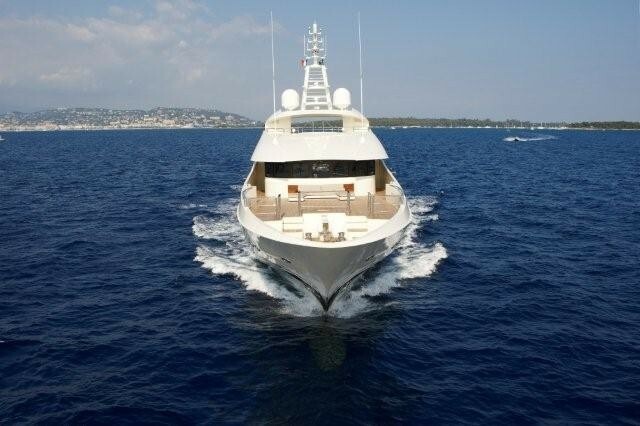 ALKHOR is powered by twin 2250 HP Caterpillar 3512B engines, enabling her to reach a top speed of 17 knots. 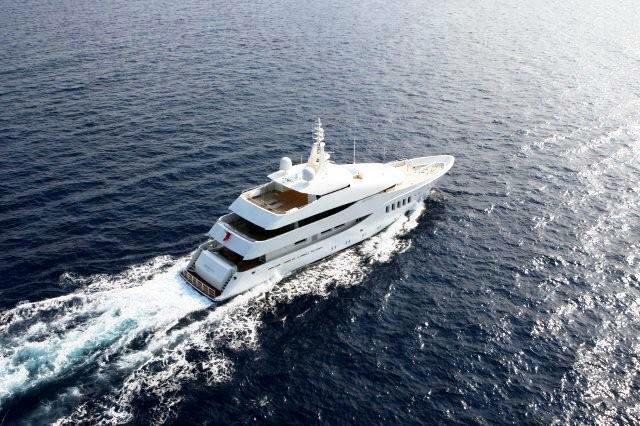 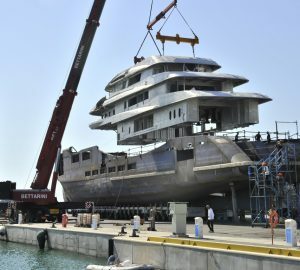 She has a crew of 8, is classed by Bureau Veritas and holds the MCA Code of Practice for Safety of Large Commercial Motor Sailing and Motor Vessels. 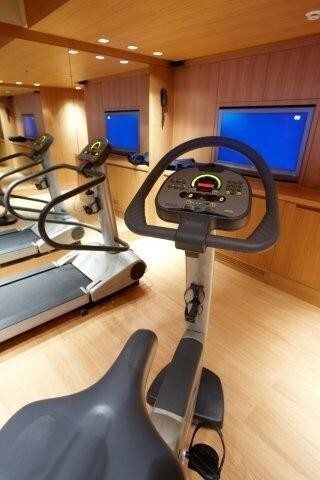 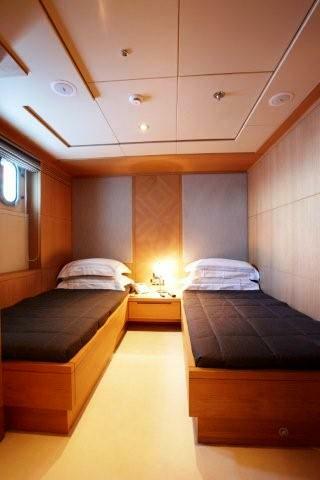 ALKHOR can accommodate up to 10 guests in cabins. 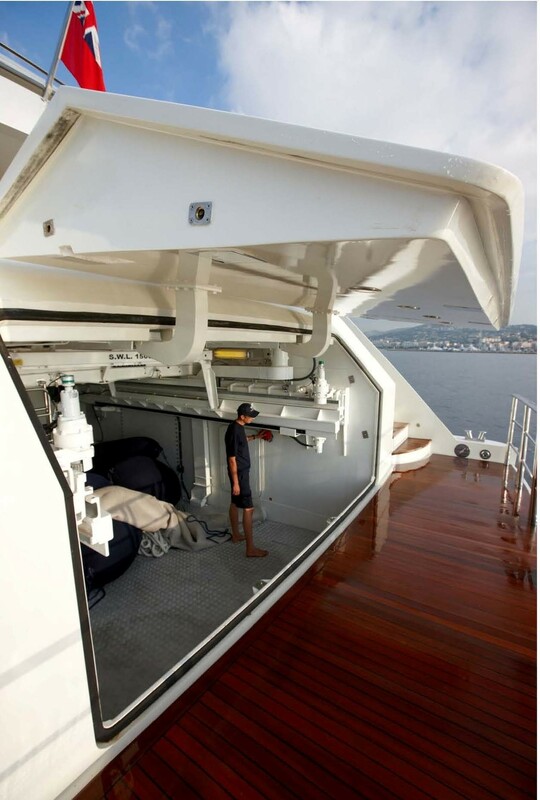 The Owner's cabin is located forward on the main deck. 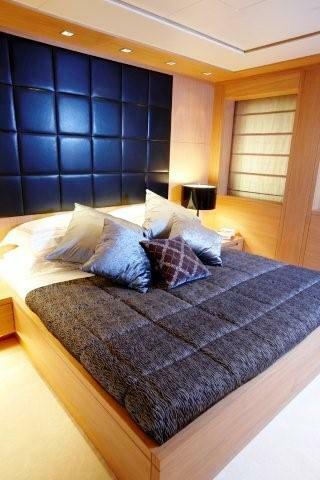 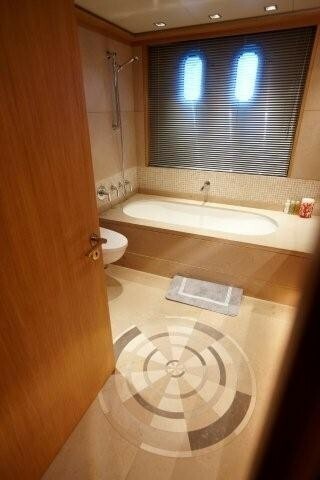 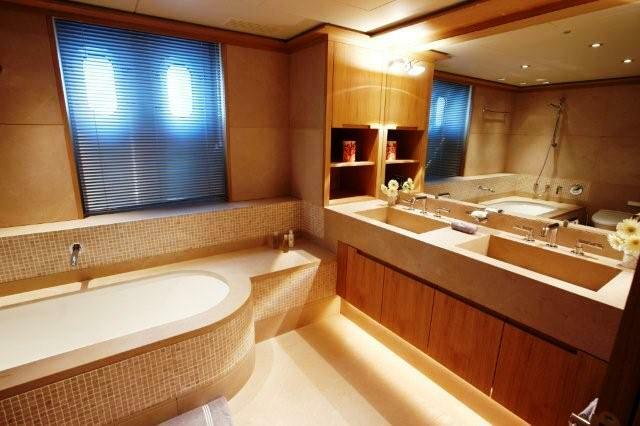 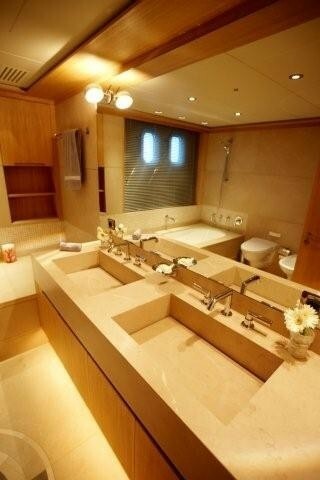 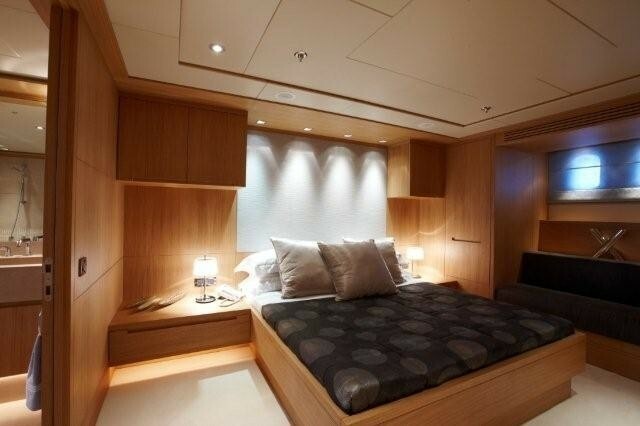 On the lower deck there are two VIP cabins and two twins all with en suite facilities.